It's no secret it's expensive. 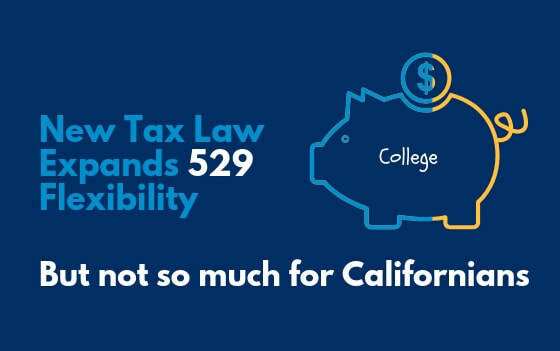 In fact, other than perhaps the purchase of a home, the cost of a college education could be among the greatest expenses a family will ever incur. 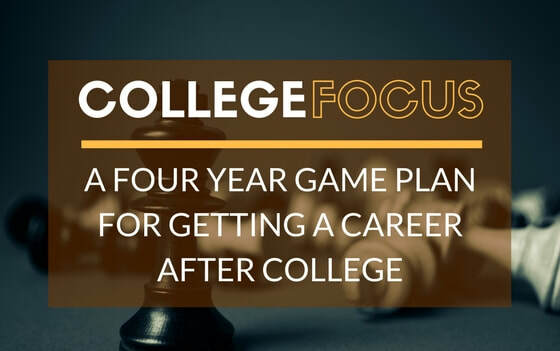 Unfortunately, too many families stumble into the college years in the dark about the process of college selection, financial aid, and the effect of funding college expenses on future retirement and other financial plans. We have all the resources to help families apply a structured approach to organizing their finances so they can save ON, not just for the cost of college.